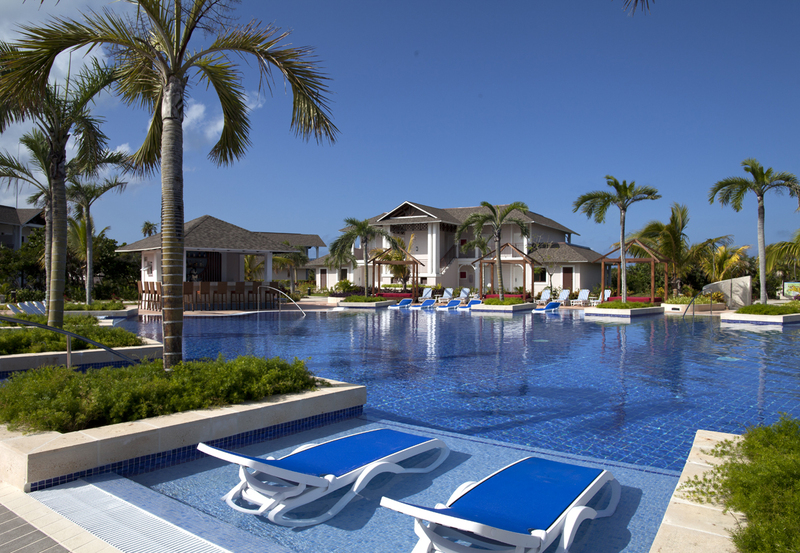 TORONTO, ON--(Marketwired - November 20, 2014) - Royalton Cayo Santa Maria in Cuba was ranked the #1 Top All-inclusive Resort in the World by TripAdvisor in its 2014 Travellers' Choice® awards. Already recognized as the top resort in Cuba, the Royalton Cayo Santa Maria unites top quality product, outstanding hospitality services, and luxury amenities. The first Royalton resort to open in the Caribbean, the Royalton Cayo Santa Maria resort quickly became a favourite with guests. This adults-only, all inclusive hotel welcomes guests with a special cocktail, cold towel service, a bottle of rum in each room, beach towels and other luxury amenities upon arrival. Guests are treated to 24-hour room service with special menus for breakfast, lunch and dinner. "The Royalton Cayo Santa Maria is honoured to receive this accolade and be a part of TripAdvisor's Travellers' Choice Awards," said Antonio Gelabert, Managing Director of the resort. "As always, the pursuit of excellence combined with a high level of customer service has paid off. We are honoured our guests have taken the time to review the hotel on TripAdvisor and share their feedback with future visitors." Now in its thirteenth year, the annual TripAdvisor Travellers' Choice awards honor the world's best hotels, earning their distinction from those who know them best -- real travelers. Unlike other hotel honours, TripAdvisor Travellers' Choice winners are based on millions of valuable reviews and opinions from travelers around the world. For reviews on Royalton Cayo Santa Maria, go to: http://www.tripadvisor.com/Hotel_Review-g670039-d3682304-Reviews-Royalton_Cayo_Santa_Maria-Cayo_Santa_Maria_Villa_Clara_Province_Cuba.html. For the complete 2014 Travellers' Choice list, go to www.tripadvisor.com/travelerschoice. Epitomising sophisticated indulgence, Royalton Luxury Resorts offer All-In Luxury™ vacations in some of the world's most popular tropical destinations, including Jamaica, the Dominican Republic, Mexico and Cuba. 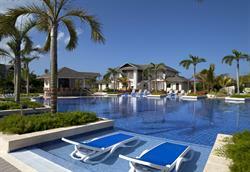 For more information on Royalton Cayo Santa Maria and Royalton Luxury Resorts, visit www.royaltonresorts.com.